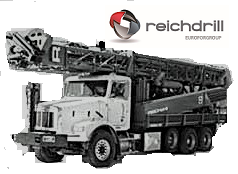 REICHdrill is located in Philipsburg, PA.. The company manufactures a complete line of rotary and DTH drilling equipment for use in the water well, oil and gas exploration, quarrying, construction and mining industries. 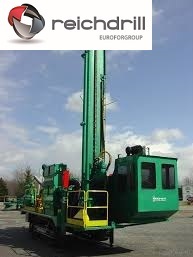 Started in the late 1940's REICHdrill continually drives innovation in developing advanced reliable drilling equipment.